Thank you for all the generous contributions towards Children in Need 2018! 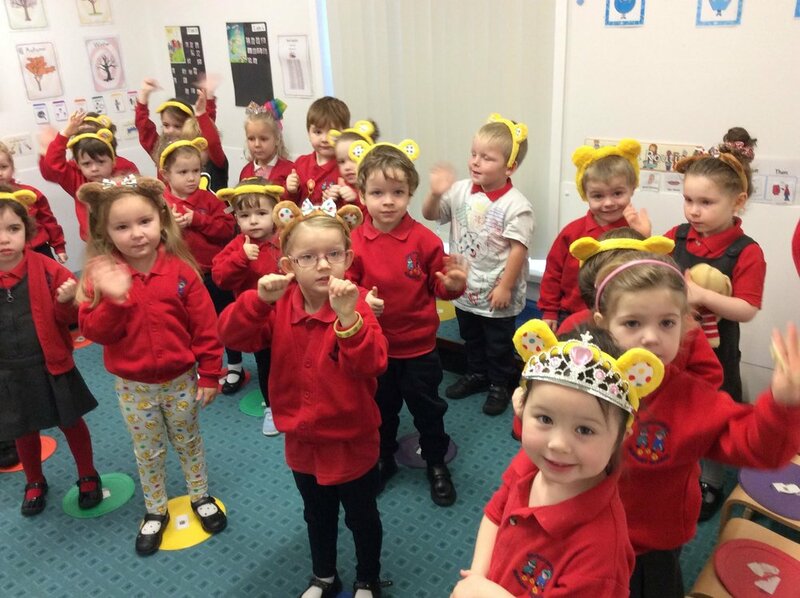 The children loved wearing their ‘spotty ears’ to Nursery! Posted on November 19, 2018 by Dr Mitchell-Barrett.